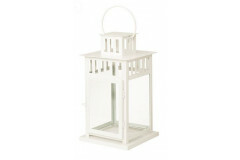 this 11” white lantern is a classic and modern piece that will blend with any style party. 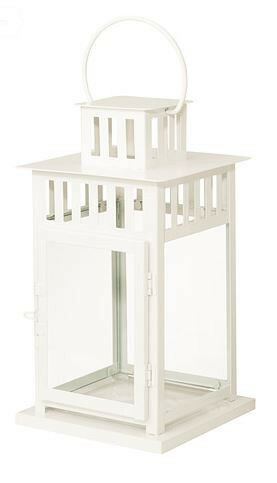 place it as a center piece or as a decorative piece around the event. 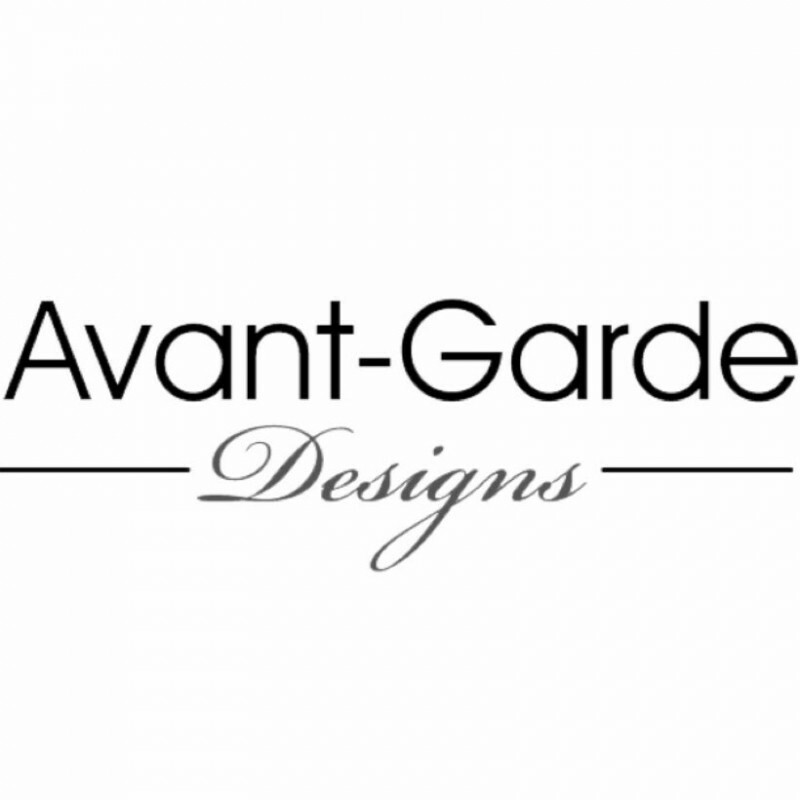 add a tealight to add a mood setting glow.